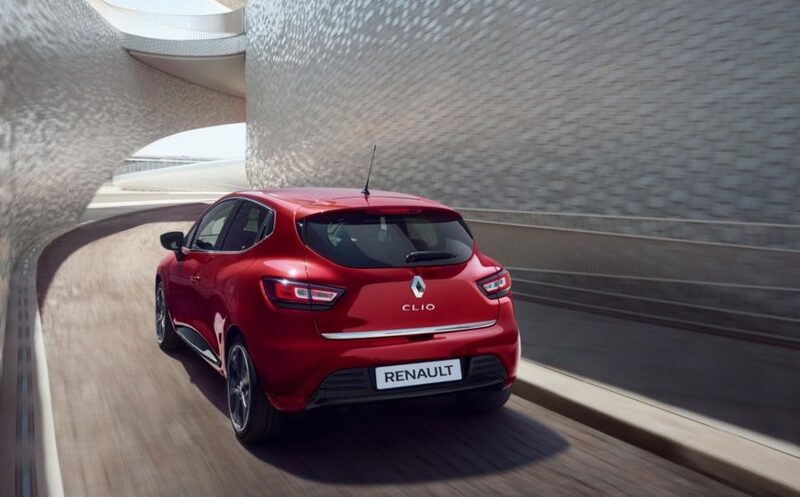 An intense look, sleek curves, Renault CLIO will inspire your journeys. 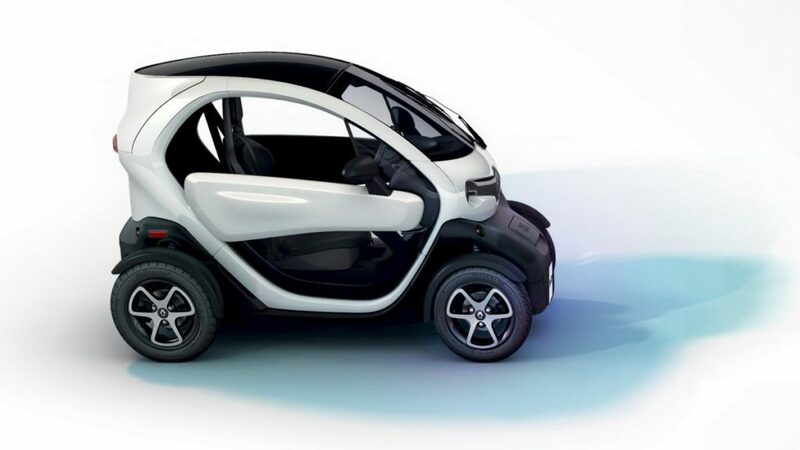 Its sensuous curves make it stand out from the crowd. 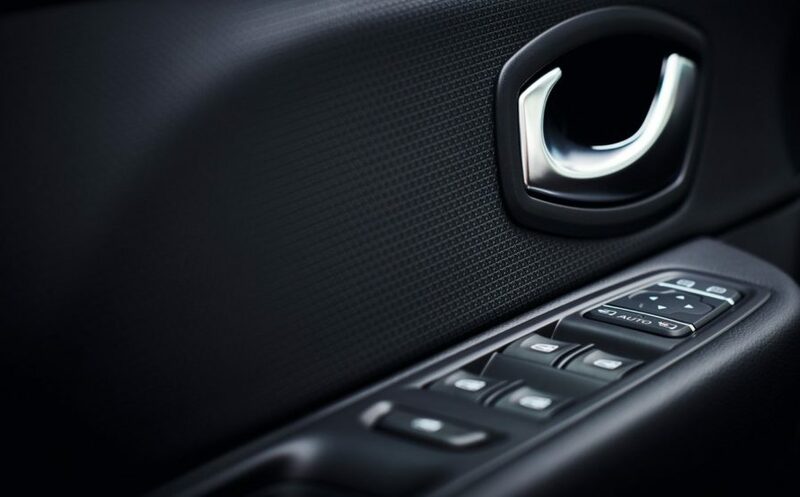 Its new grille mesmerises with a front end panel that is more rewarding than ever.  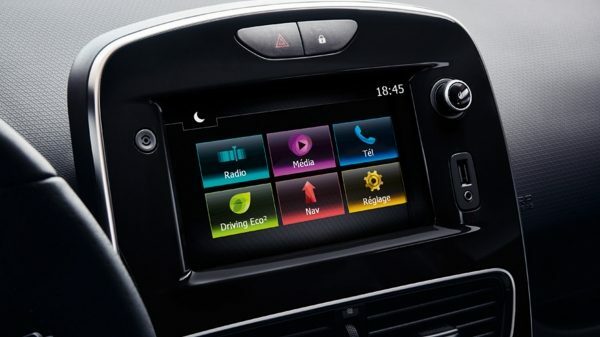 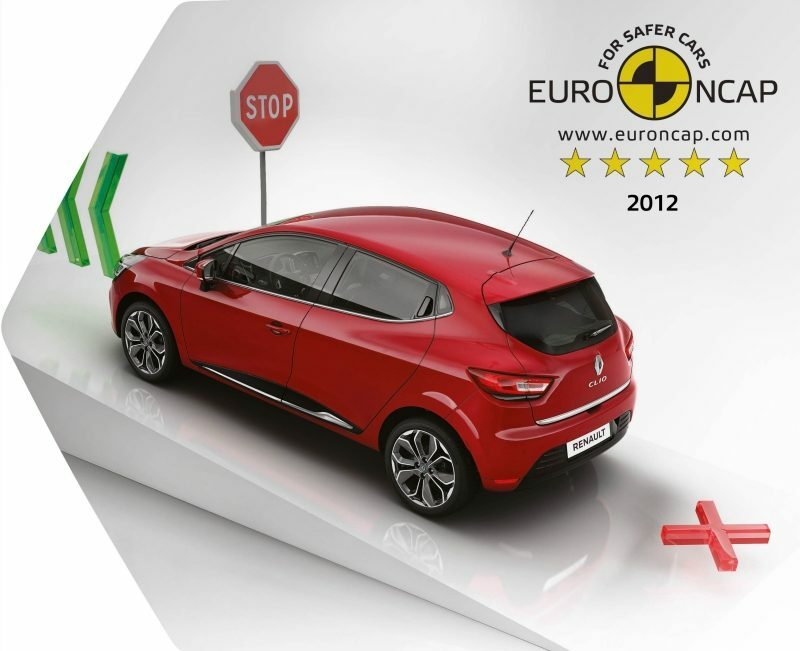 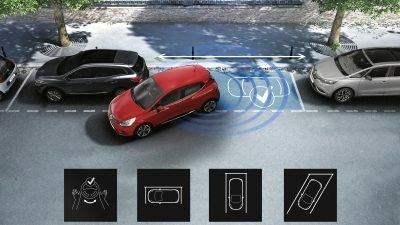 The driving aid technologies offered by the Renault Clio make your manoeuvres easier. 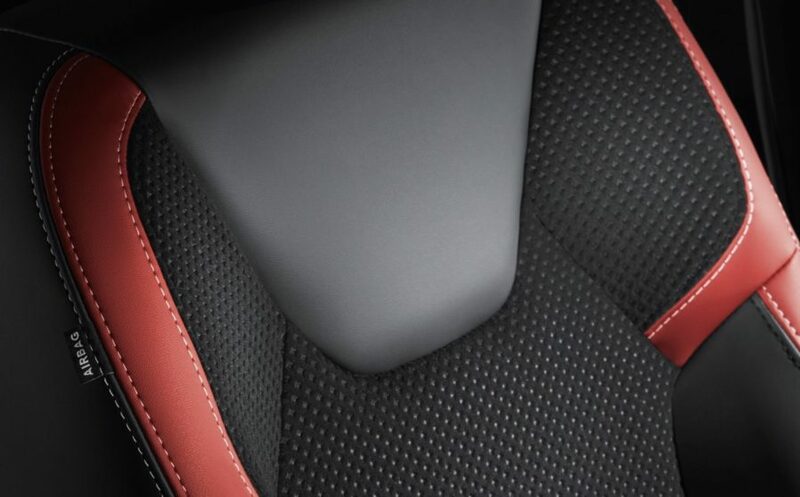 You benefit from enhanced safety for a more comfortable drive. 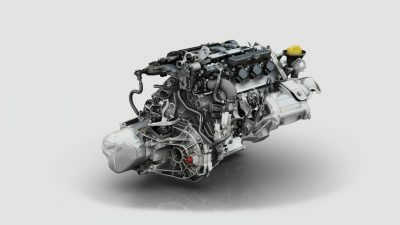 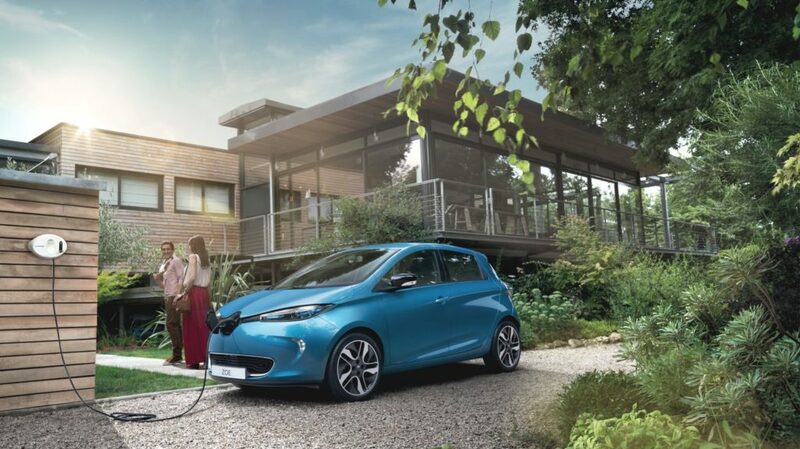 Based on the combination of innovative technologies, Clio ENERGY engines are a tour de force: they optimise driving pleasure while managing the consumption levels thanks to Stop and Start. 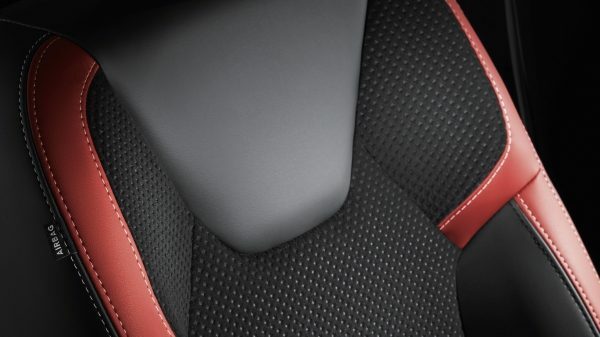 Refined upholstery and quality finishes set the atmosphere in the new passenger compartment. 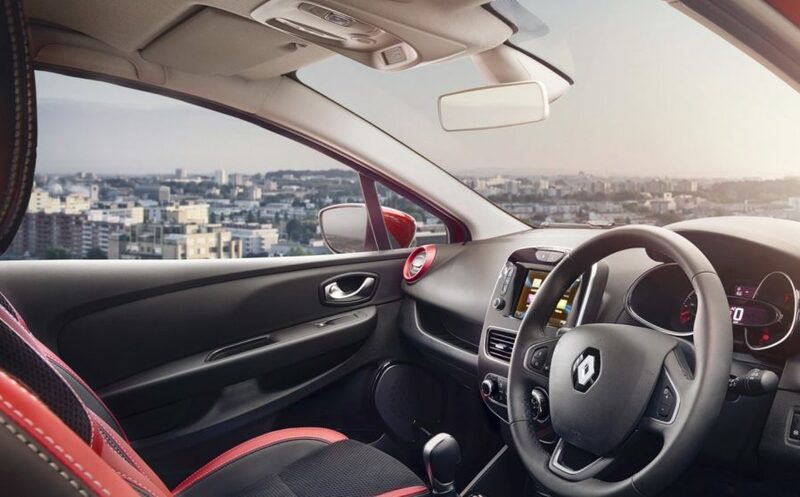 With its warm interior, quality materials and streamlined finish, Renault CLIO invites you into a soft and elegant environment. 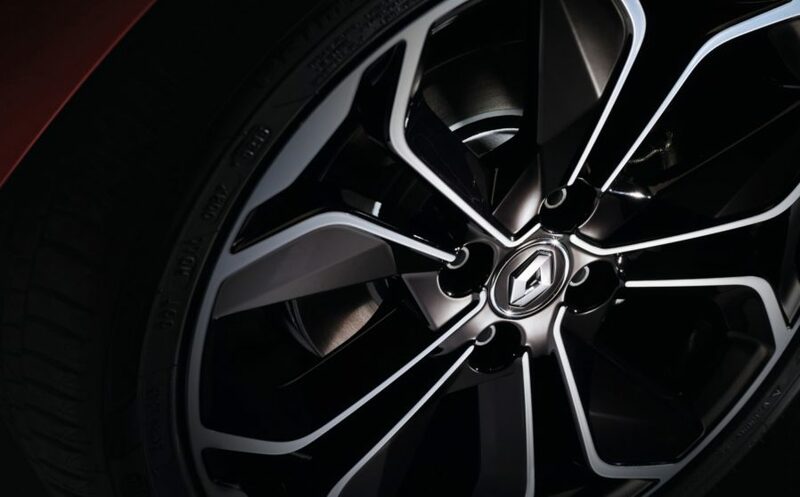 Climb inside Renault CLIO and set off on a journey where driving pleasure is guaranteed. 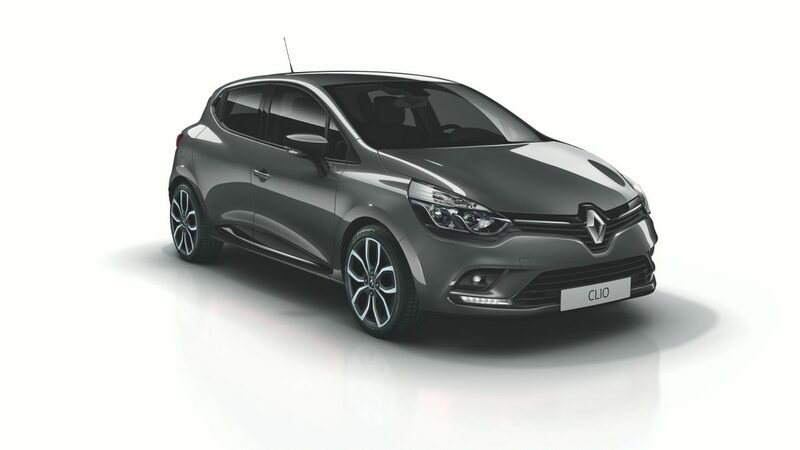 CLIO’s had a makeover, with a stunning new lighting signature and curvaceous front grille. 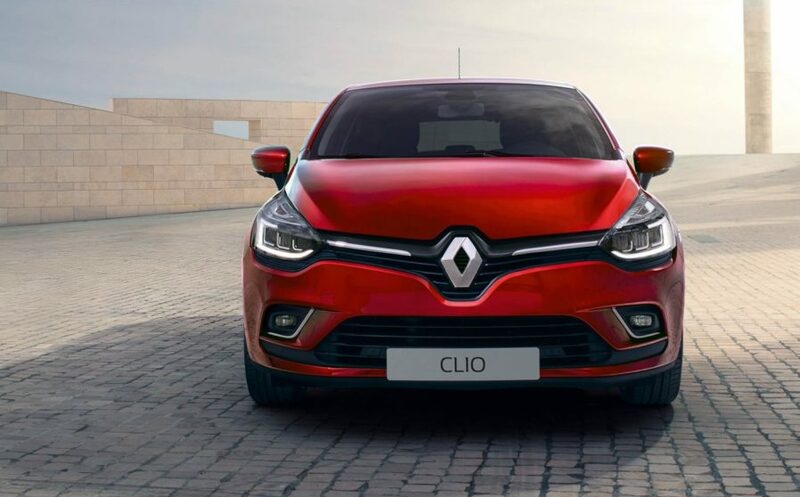 From interior touches & upholstery customisation to body colour options, you can make CLIO your own. 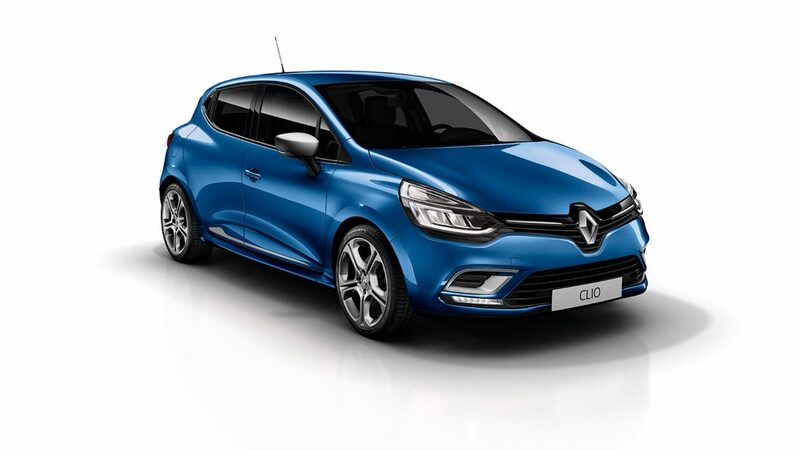 CLIO’s as clever as it is beautiful, flaunting a wide range of high quality technology that’ll take your breath away. 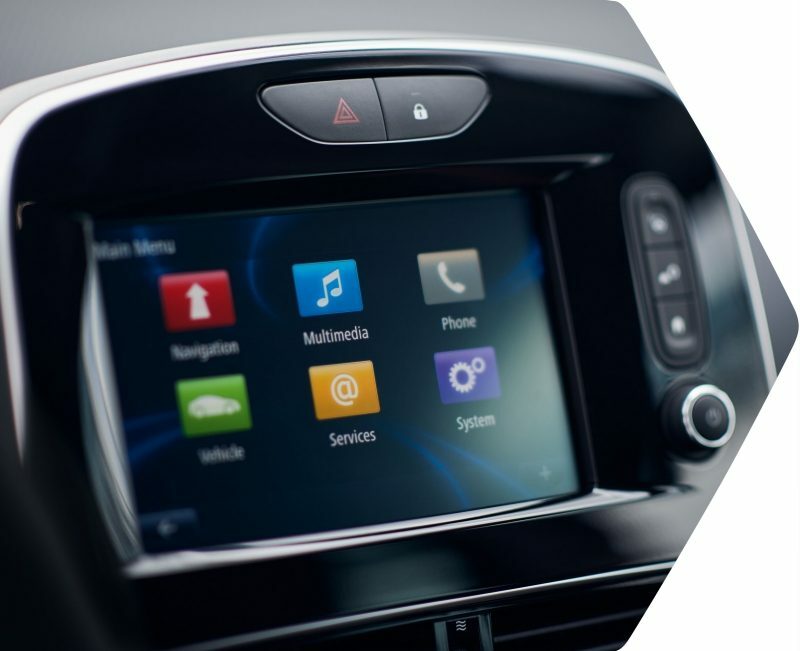 Keep in touch through R-LINK multimedia with Android Auto™ and TomTom navigation options or enjoy exhilarating sound with the BOSE® Premium Sound System. 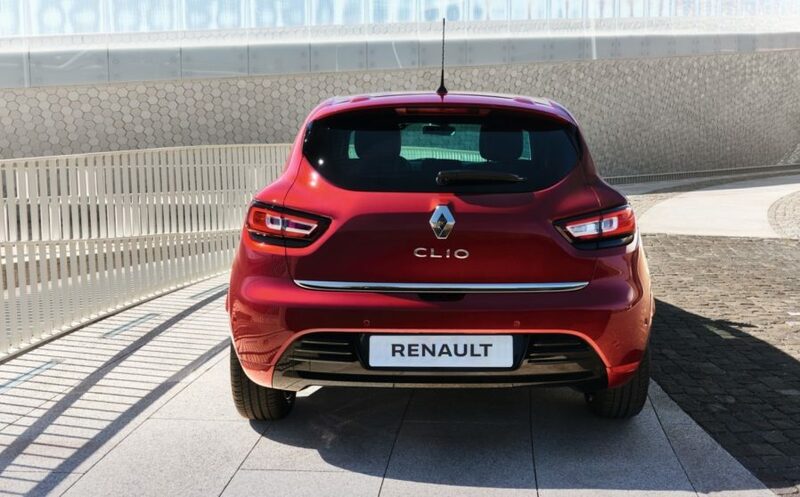 Whatever takes your fancy, CLIO’s got what you need. 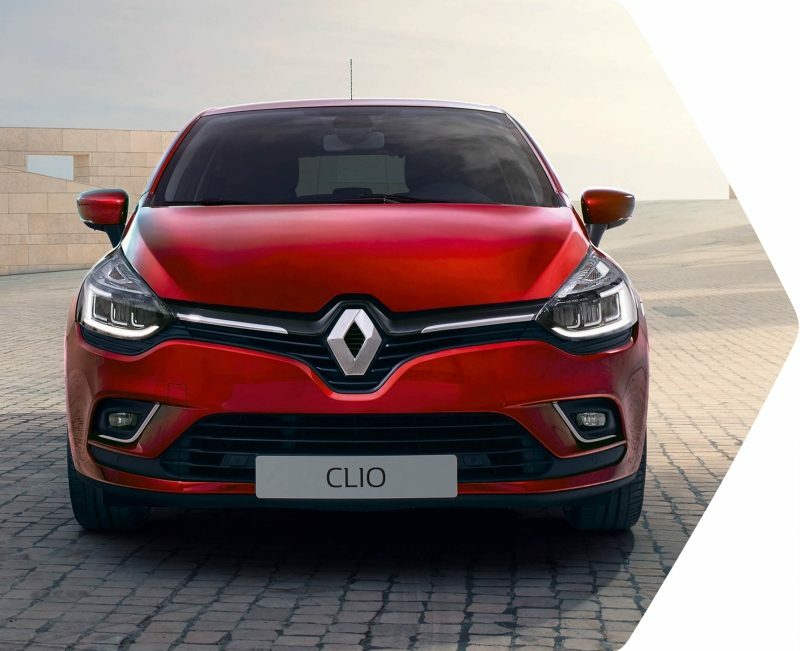 Make CLIO stand out from the crowd with our huge range of accessories. 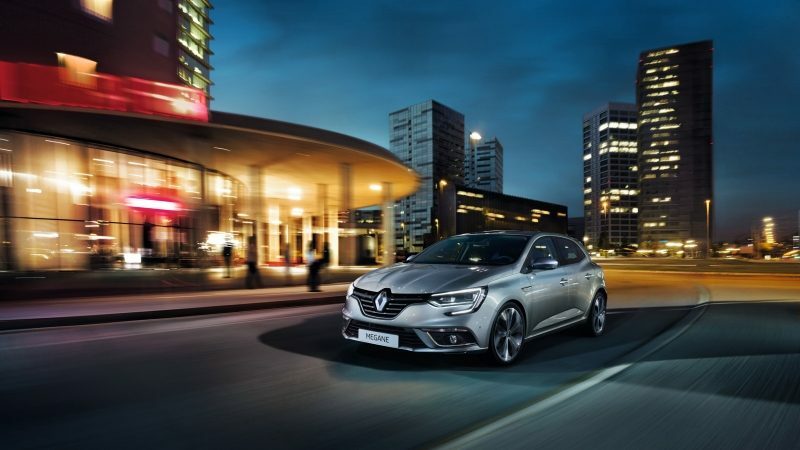 Options include everything from a luxurious leather interior to dash cams, roof bars, boot liners and more. 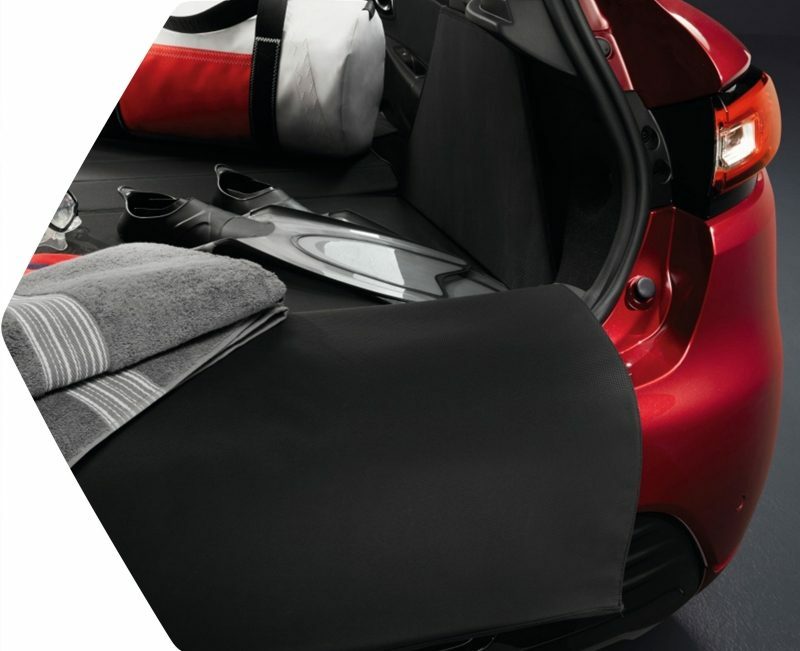 Rest assured: there’s an accessory for every want, need and desire. 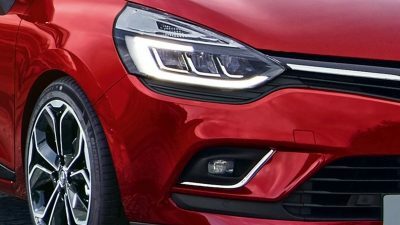 Leyshon Flint & Sons, Renault Retail Dealer Bridgend, South Wales, are pleased to announce the arrival of the New Renault CLIO. 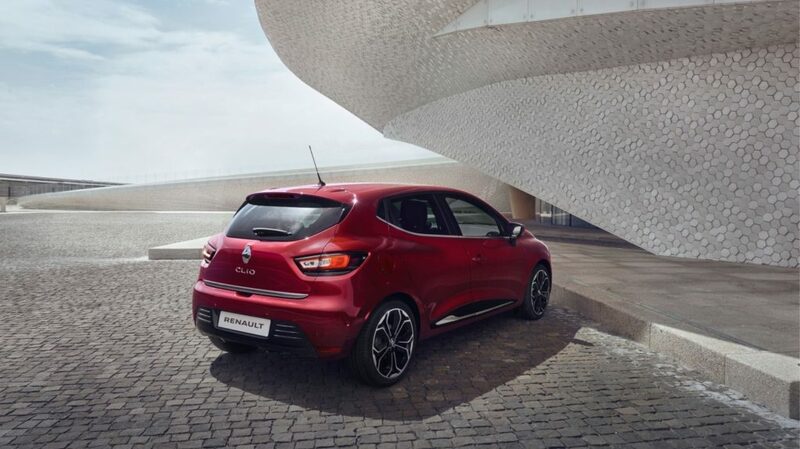 Intriguing and seductive, the New Renault CLIO shows its modern and distinctive style. 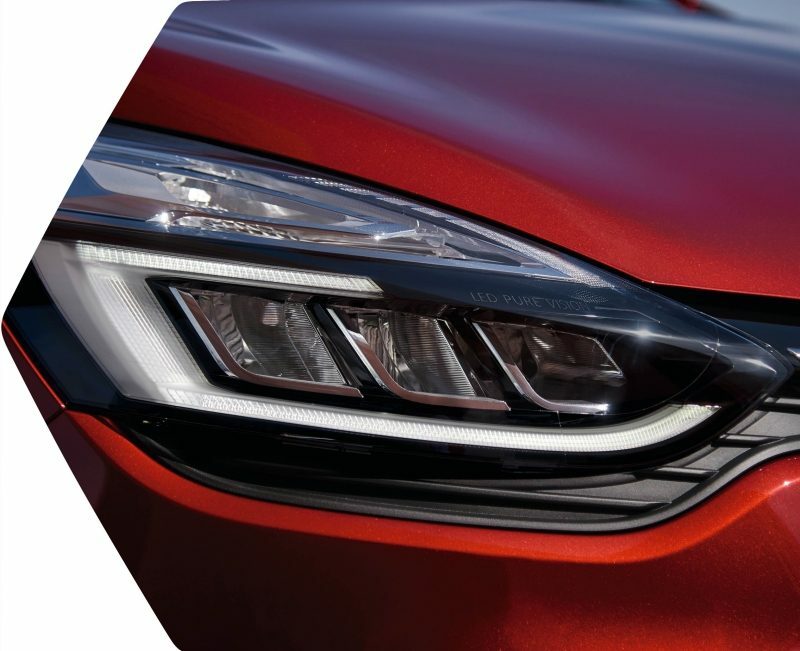 Its new lighting signature, integrated in the Pure Vision LED headlights, is instantly recognisable.